A rustic wedding is an incredible chance for you to embrace the traditional values that make marriage an ever lasting bond. Celebrate your union with one of the most down to earth and romantic styles of wedding. The rustic wedding is one that has a number of different aspects that allow you to customize the look and feel to suite your personal style. 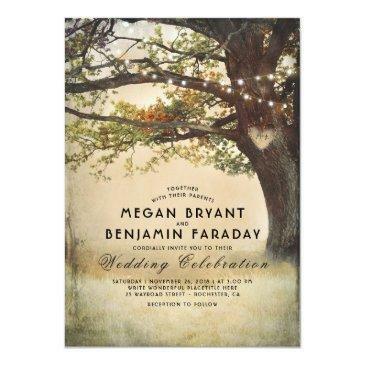 But then if you have come to the site looking for invitations with the rustic or country flare you already know that. 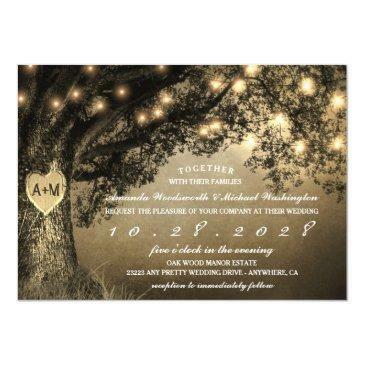 Over the years the rusticweddinginvitations.net brand has grown to accommodate many different styles of rustic country weddings and we have seen a lot of exciting changes. To keep up with the wedding trends we have continuously added new and exciting options to our growing assortment. On top of that we have expanded our offering beyond wedding invitations. Today, we are glad to be able to offer wedding paper for all of the different aspect of your celebration. Postcards and magnets for your Save the Date reminder. 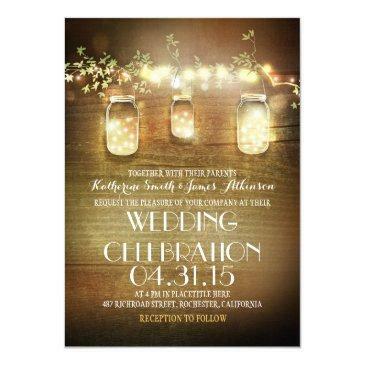 Invitations for; rehearsal dinners, couples & bridal showers, and bachelorette parties. In respect to the wedding invitations we have expanded there as well. 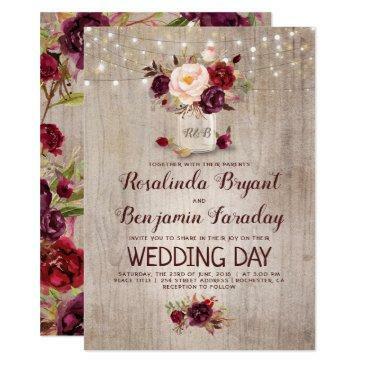 Not only can you find a wide assortment of themes and styles to match your dream wedding. You can complete the set. 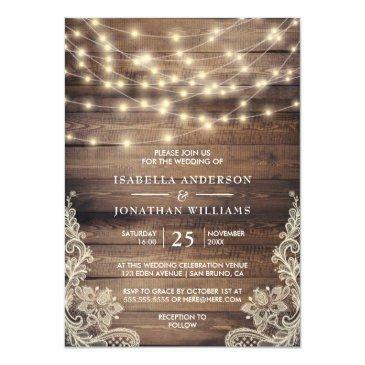 Find the perfect invitations for the reception. 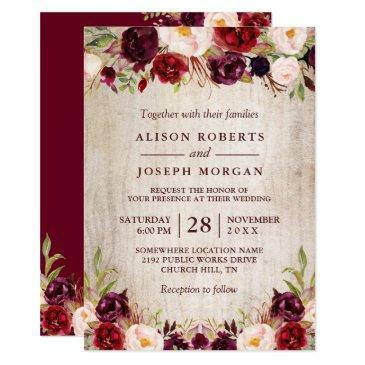 Include matching wedding programs as well as RSVP & enclosure cards. Then mail it in your own wedding envelopes with matching stamps. As you can see we have grown quite a bit. It was because of these changes we have decided to expand our brand of wedding invitations with our new site, Galet Press. 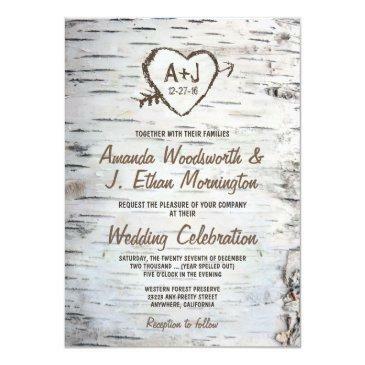 Galet Press offers the same great quality that you have come to expect from the rusticweddinginvitations.net collection of invitations, yet with more themes and styles for today's most elegant weddings. We still offer the same affordable quality that you have come to expect from our incredible selection of customizable invitation templates. 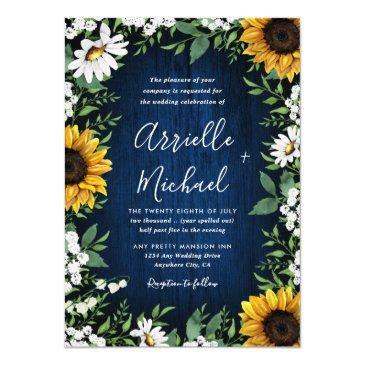 Thanks to the growing assortment of options you can now save on your entire set for all of the most popular weddings themes. This gives you have everything that you need to make your wedding paper as special as your big day. 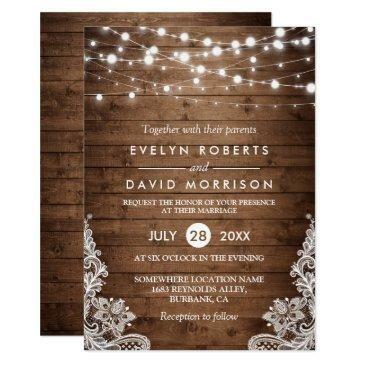 What this means for you is that you can customize a matching set of wedding paper; order exactly what you need and then save on each piece that you create. 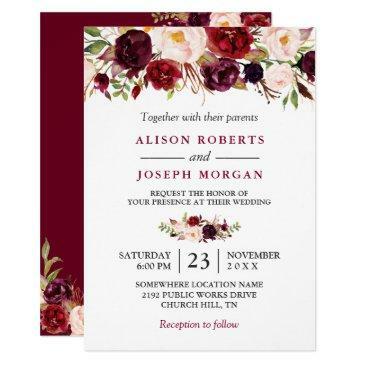 This is a wonderful chance to keep your invitations within your budget without sacrificing the quality and charm that you want for your big day. 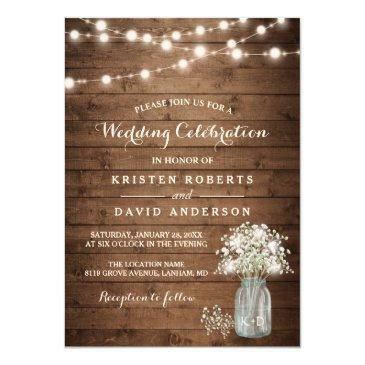 When we started rusticweddinginvitations.net many years ago we started it with the idea that we could provide bride's with gorgeous rustic invitations that were easy to personalize for their wedding. And this has remained our core value. We have always worked hard to bring you the best selections of invites that are high-quality, customizable, and affordable. Weddings come in a lot of wonderful shapes and sizes. 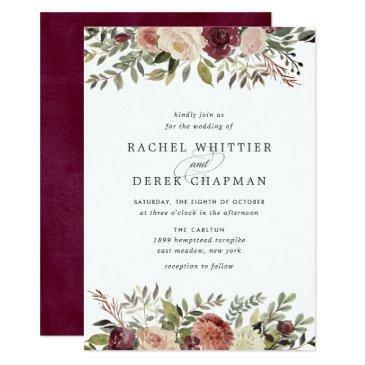 Yet, regardless of the size of wedding you are going to be celebrating, you can rest assured that you will find the paper products that are right for you, your theme, and your budget.